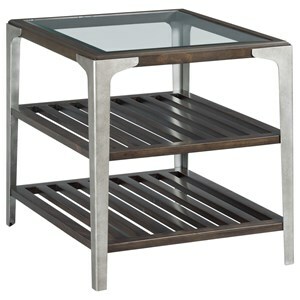 Bring transitional industrial aesthetic into your space with this chairside table, featuring metal legs and a tempered glass top. The two lower slatted shelves will allow you to store items below and keep your table top clutter free. 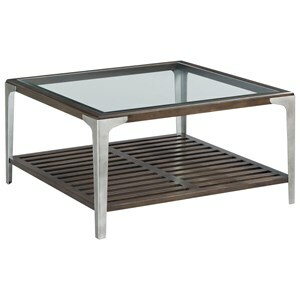 The Tranquil Transitional Chairside Table with Glass Top at Morris Home in the Dayton, Cincinnati, Columbus, Ohio, Northern Kentucky area. Product availability may vary. Contact us for the most current availability on this product. 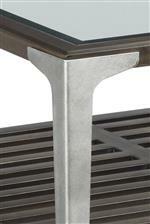 Case Detail Metal legs finished in a lightly-textured gray with bronze and pewter highlights. 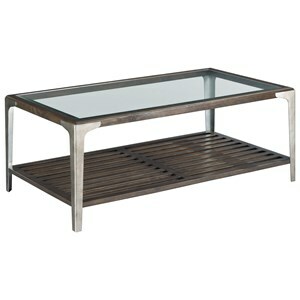 Add some industrial flair to your space with this collection of transitional occasional tables. 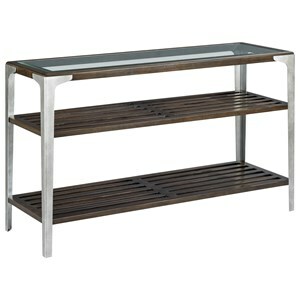 The glass tops and metal legs keep these pieces from feeling too heavy or dark, while slatted shelves are great for anyone looking for extra storage space. 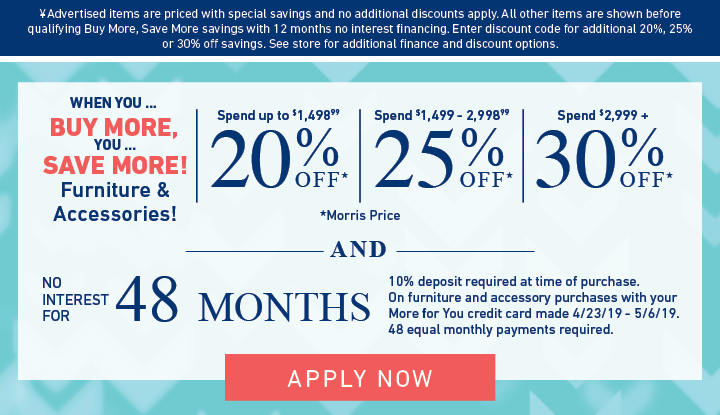 The Tranquil collection is a great option if you are looking for Transitional furniture in the Dayton, Cincinnati, Columbus, Ohio, Northern Kentucky area. 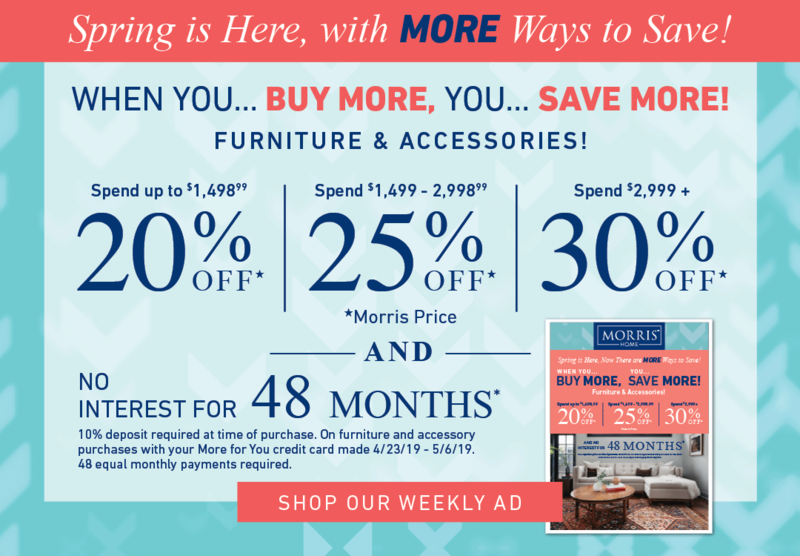 Browse other items in the Tranquil collection from Morris Home in the Dayton, Cincinnati, Columbus, Ohio, Northern Kentucky area.